Fair. 1451691572 Important 1972 book is tightly bound and complete; however, it has page tanning dogeared corners and cover is quite worn including creases chips and splits. A great picture of the liberal desperation against the Nixon juggernaught of the 1972 campaign. 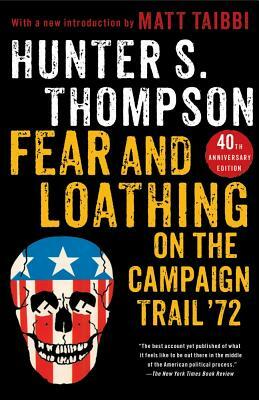 Thompson tempers heavy political depression with football and honest writing.